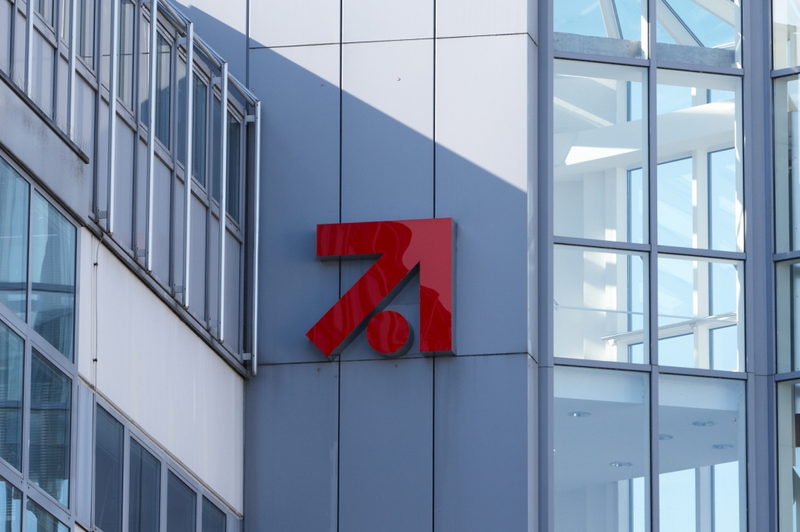 German broadcaster ProSiebenSat.1 is to air an edition of its Galileo Spezial factual magazine show in 4K UHD TV on the UHD1 channel on the HD+ platform on July 22. ProSiebenSat.1 said it would follow up the UHD broadcast with further shows later this year, including Kabel Eins format Rosins Restaurants and two Tuesday evening movies on Sat.1. Galileo Spezial will air on the UHD1 channel on HD+ via satellite, aired simultaneously with an airing of the show in HD and SD, unencrypted. In addition to 4K resolution, the show will be aired in the Hybrid Log Gamma (HLG) version of HDR. The programme will also be available for a limited time on-demand via the ProSieben app and website. The two movies to be aired on Sat.1 in the UHD format are Amokspiel, based on Sebastian Fitzek’s novel about criminal psychologist Ira Samin, played by Franziska Wiesz, and Hilfe, meine Mutter bekommt mein Kind! (working title), starring Andrea Sawatzki. Nicole Agudo Berbel, chief distribution officer and executive vice president of digital publishing at ProSiebenSat.1, said that demand for UHD content was increasing, driven by the growing take up of UHD-capable TVs. She said that other UHD projects both in fiction and factual programming were in the pipeline.